Chadpur district is situated in chittagong. 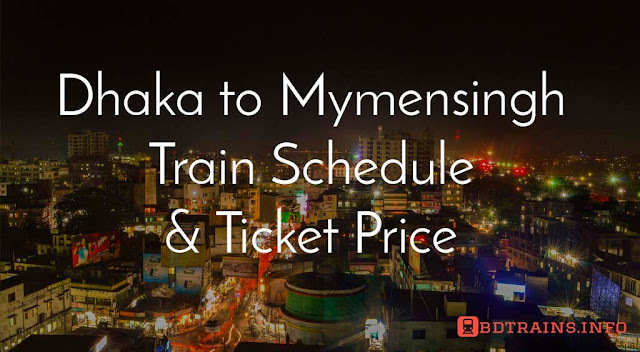 This station is not too big but the local people use this station for travelling comilla and chittagong. There are two trains betwen Chadpur and Comilla and both of them name are Chadpur comuter train. 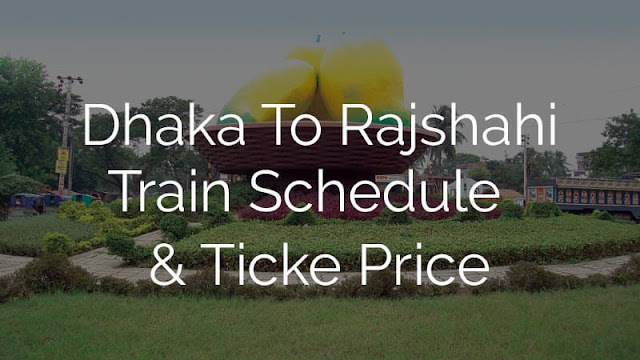 One leaves Chadpur railway station at 09:30 AM and another leaves at 04:30 towards Comilla. 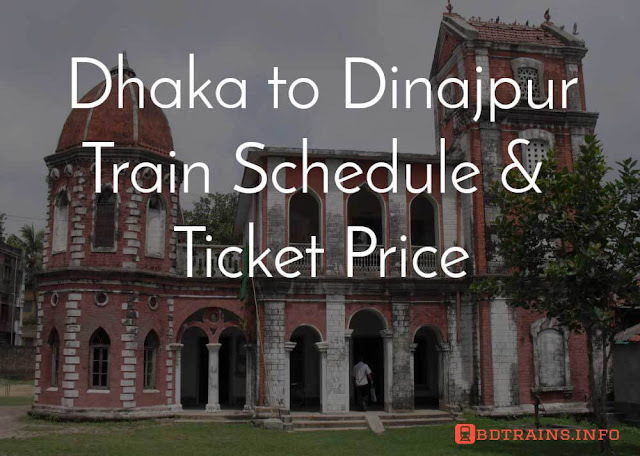 The two train leaves Chadpur towards chittagong is Meghana Express. It leavaes towards Chittagong 5:00 Am and reach to chittagong at 10:00 AM. Another one is Sagorica express. This is a mail express train. leaves Chadpur at 2:00 PM and reach at 07:25 PM. 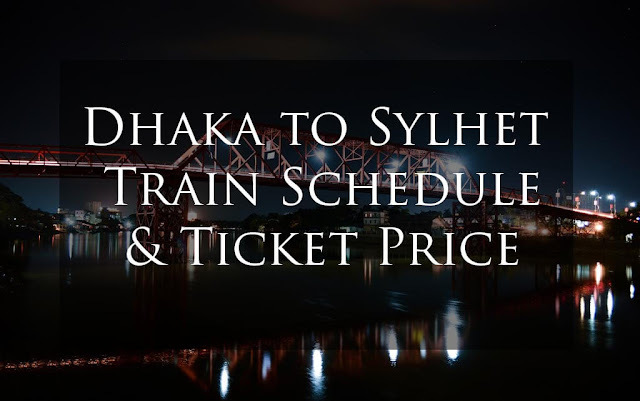 So unfortunatly if you want to travel from Dhaka to Chadpur by train there is no way but this is possible from Chittagong to chadpur and Comilla to Chadpur, Though these trains are old enough and comuter trains but journey by train is alwasy better then bus I think whatever the train age is. I hope that this train schedule will help you a lot. 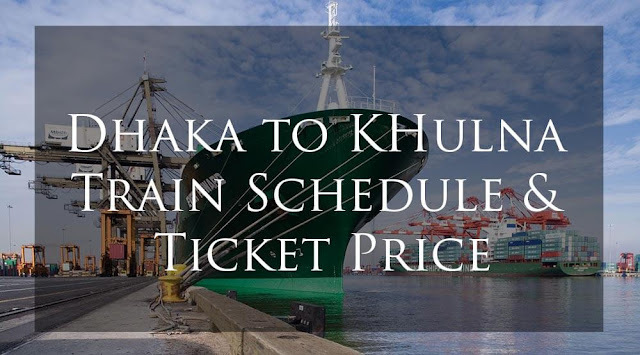 Have a nice journey from Chittagong to Chadpur and Comilla to Chadpur or vice varsa. Thanks.